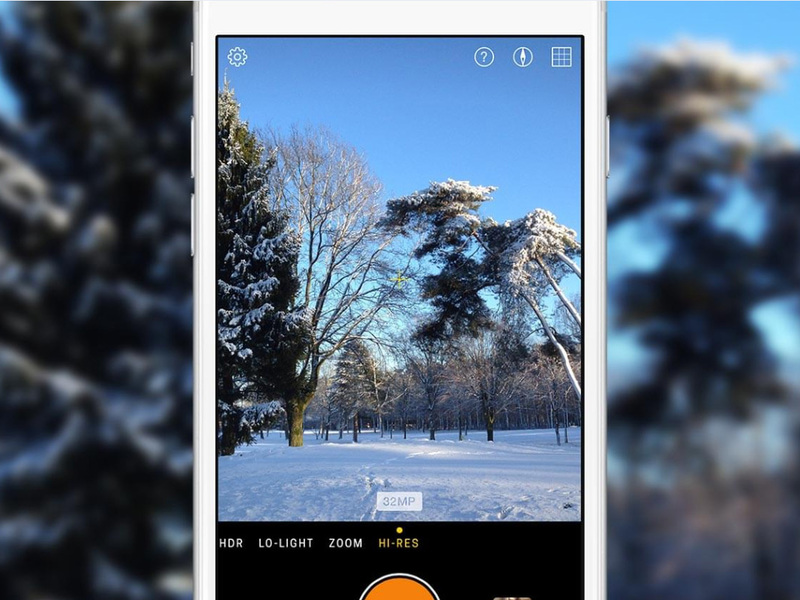 The Hydra app from Belgian company Creaceed is one of the more interesting iOS camera apps we have seen in the recent past. Applying multi-frame methods merging up to 60 exposures, Hydra offers a range of clever-looking capture modes, including an HDR mode that combines up to 20 exposures, a Hi-Res mode that can produce up to 32MP images and a Zoom mode that, by making use of the Hi-Res mode technology, allows for digital zoom with better detail than the standard method. Now the app has received a major update, with version 1.5 finally supporting the optical zoom lens in iPhone dual-camera models. This means that the combination of optical zoom and the app’s advanced digital zoom you can now achieve even better zoom results up to a 8x magnification. In addition HDR and low light modes are now available on the front camera, allowing for better selfie images in low light and high-contrast scenes. Hydra 1.5 requires iOS 10.0 and can be downloaded from the App Store for $4.99. More information is available on the Hydra website.